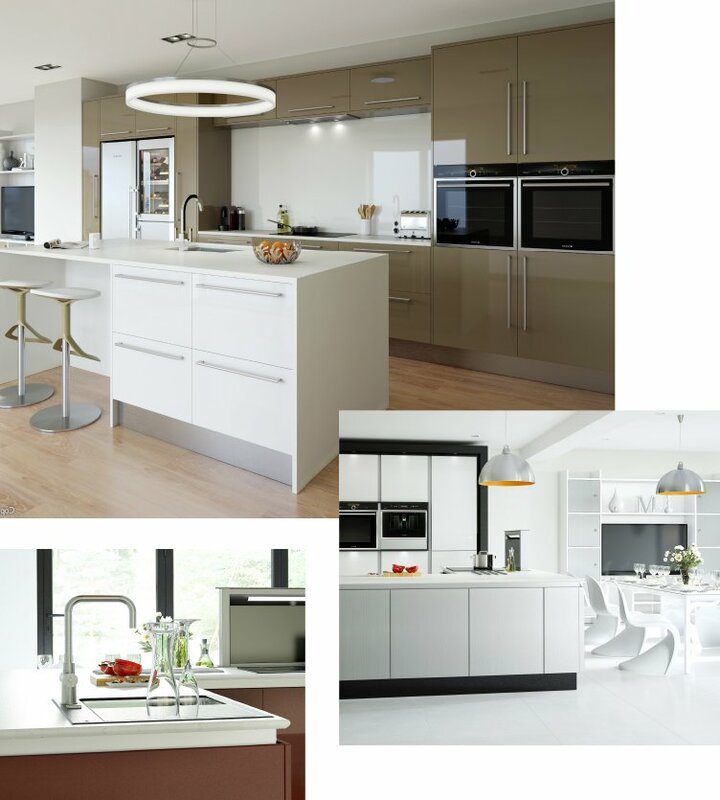 A luxurious range of 14 high gloss acrylic faced doors, available in a stunning choice of light tones, dramatic primary hues and metallic finishes. Rialto doors come with a colour matched edge for a smooth coordinated look. Choose from 6 opulent high gloss metallic finishes and 8 striking high gloss colours for the trend conscious individual. The extensive colour palette of Rialto offers endless possibilities when combining different colour options. Rialto can also be paired with any of the colours in the Colour Fusions collection.